Shares of Sally Beauty Holdings, Inc. (NYSE: SBH) continue to trade near multiyear lows. and investors expecting a notable turnaround in the near-term have four reasons to reconsider, according to Bank of America Merrill Lynch. BofA's Olivia Tong downgraded Sally Beauty from Neutral to Underperform with a price target lowered from $17 to $15. The retailer has set multiple initiatives in motion in recent years, including a system-wide store refresh. At the same time, the company is showing signs of foot traffic pressure. Looking forward, it's difficult to imagine the company will reverse the trend and re-engage consumers at brick-and-mortar stores. Credit and debit card data reviewed by the analyst shows an acceleration in beauty spend among U.S. consumers with an annual income above $50,000 over the past 10 months. 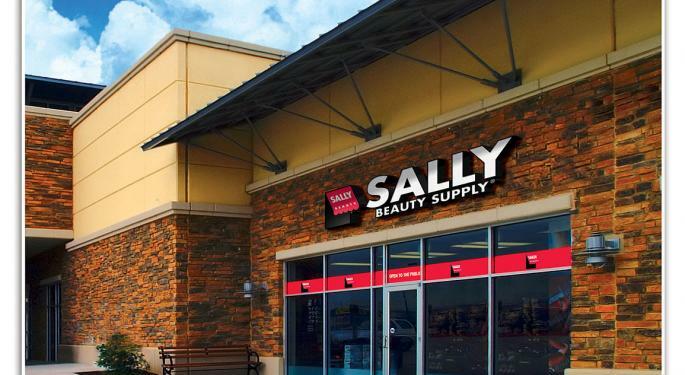 Yet over the same time period, Sally Beauty's same-store sales pressure remained in place, which likely implies a loss of market share to both mass retail and drug store competitors. While the company is seeing double-digit growth in its online business, Sally Beauty still has a lot of catching up to do. The company's e-commerce business accounted for 1.5 percent of total sales in the third quarter of 2017 and was growing in the 20-percent range. In comparison, rival Ulta Beauty Inc (NASDAQ: ULTA) showed 10 percent of its sales came from the online channel in the same quarter and was growing by over 50 percent. Sally Beauty's balance sheet shows a 3.1 times debt-to-EBITDA ratio in a trailing 12-month period, which implies it is has less flexibility compared to its peers to use its balance sheet as a lever to drive earnings. 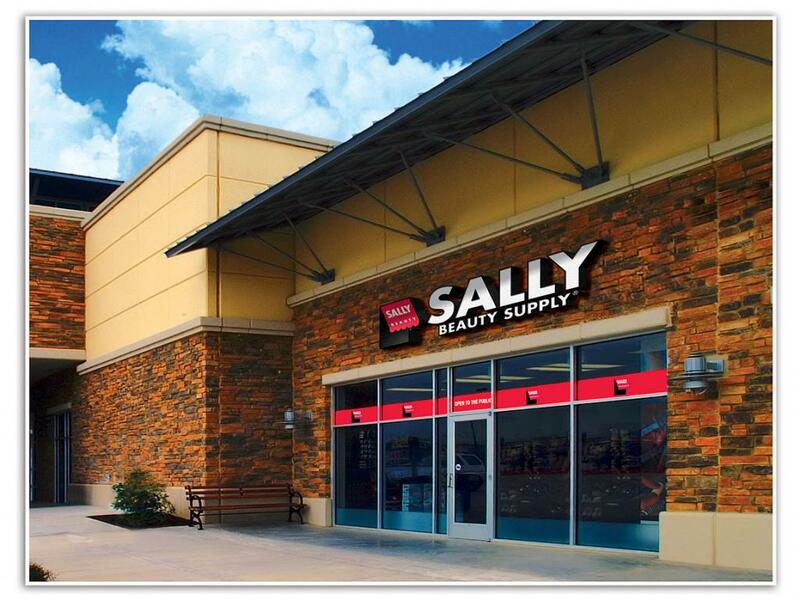 Sally Beauty shares were slipping 6.17 percent to $15.36 at the time of publication late Monday afternoon. Photo by Sally Beauty via Wikimedia.